The magic of electronic circuit simulation. Long gone are the days when an electronics engineer like me had to build a physical prototype of a circuit in order to test and debug it. Computer simulation of circuits is much quicker, and allows the exploration of more alternatives, leading to more optimal outcomes. 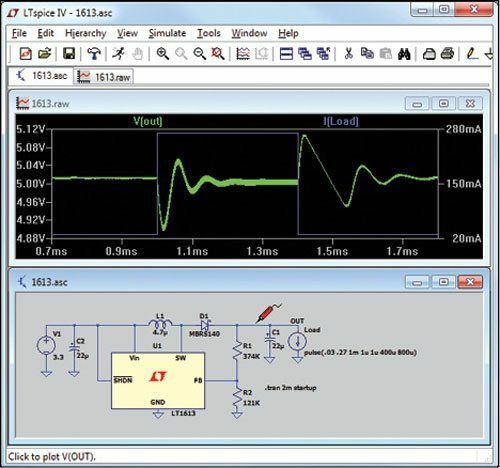 LTSpice is a free circuit simulation software package suitable for students and professionals alike. One Wednesday August 8 at 19:00 our Microcontroller group will be hosting Dr Greg Cambrell (retired, ex Monash) who will give a presentation on LTSpice. This should be an engaging evening for anyone with an interest in this area.